There are a number of specific and diagnosable types of eating disorders and you can find more information on them on the main Eating Disorder Page of this website. We are serious about ensuring that each and every one of our clients receives, not only the best value with every one of our ‘CapeRecovery Experiences’, but is also given the most appropriate and fully individualised care possible. We are fussy about who we work with and we only place people solely dependant on their requirements. We always support them throughout the entire process and beyond and offer our unique level of support to the friends and families back home. The great news for everybody needing help with a food addiction or an eating disorder and who becomes a client of CapeRecovery's is that we now partner with the finest specialist eating disorder clinic in Cape Town and overseas clients can now be assured that they are receiving the best possible treatment available anywhere in the world at the lowest possible local prices and not the hugely inflated prices that many places still charge for inappropriate treatment. Treating food addiction effectively is certainly possible and so is effective eating disorder recovery when it's managed correctly. It doesn’t really matter which category you or your loved one falls into, or even some place in between, food addiction treatment and eating disorder treatment can be professionally assessed and properly treated at our incredible Cape Town clinic. The clinic really is one of it’s kind as it possesses the perfect balance of both clinical professionalism and a welcoming and homely environment. Clients will always be pre-assessed and checks have to be made before our overseas clients travel due to the serious nature of many eating disorders and the impact on physical health. Once everybody is happy, the client will book their flight and we will pick them up from the airport and transport them directly to the facility where they will be given the best care and treatment for three months. After this spell we will look at the most appropriate next step, either an extension of their stay in the treatment centre or a period of time in our fully equipped secondary and tertiary rehab or our fully supported sober living home during which time they can mix with and become a part of the vibrant recovery community of Cape Town and join in with all our associated activities. Our special relationship with the clinic here ensures that we are kept informed every single step of the way and any decisions or advice will always be given based purely on the well being of the individual client. ​Food Addiction Treatment – Treating Food Addiction – How do we do it? Many places don’t view or practice Eating Disorder Treatment and Food Addiction Treatment in the same way, some treat them as totally different, some treat them all as they would addictions and others find a balance somewhere in between. This is because the lines between the two are often blurred and that is why time in a specialist clinic is the only truly effective way to determine exactly what’s going on. 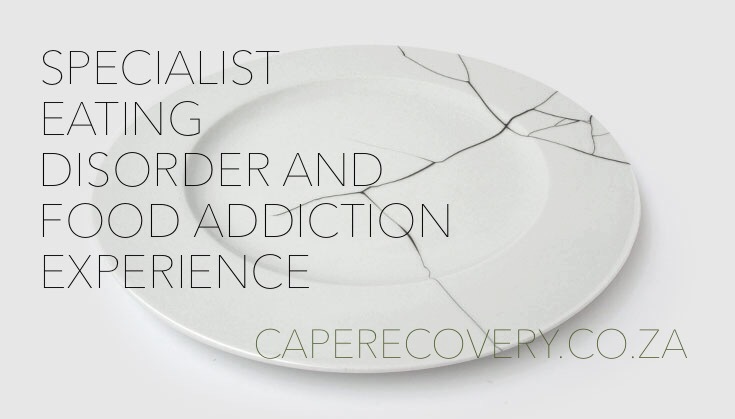 I do strongly believe and always ensure that all CapeRecovery clients suffering from one or both are initially treated in our highly experienced and professional eating disorder clinic. The thing is, with the lines between the two being blurred, the client has to be stabilised fully before any true and accurate diagnosis can be made. The key to the way we treat clients is to not label them unnecessarily and to encourage them that there is always hope so we view it as a process and as such, individualised treatment is vital as every single person is different. 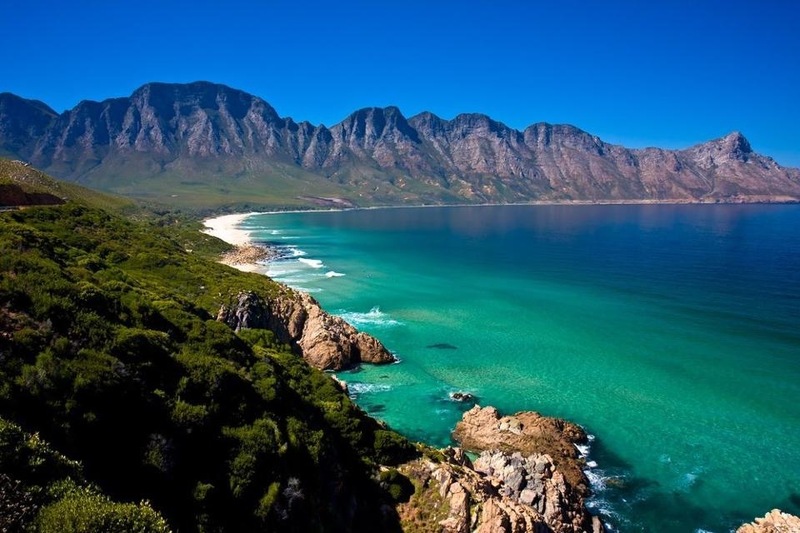 I do not agree that eating disorder clients or indeed food addiction clients should ever be treated in a mainstream rehab in the initial stages however and I would always advise CapeRecovery clients from all around the world, with any food issues to attend our excellent eating disorder clinic in Cape Town. We truly want every one of our clients to recover and to be treated appropriately, not just placed in a rehab where they will only be contained and not receive the specialist treatment that they desperately need. Sadly, this is actually happening here in Cape Town and there are many people who say that they work with eating disorders but they simply cannot as they are not equipped. These people are destroying lives in order to make money and we must do all we can to stop this practice. It makes us mad and it is not only treatment centres but psychologists, psychiatrists and even dietitians, often taking on cases that they have no clue about. 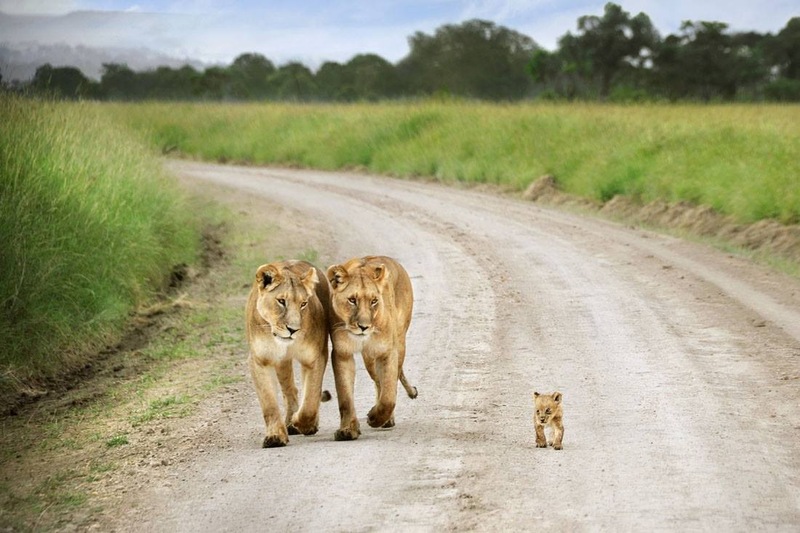 ​So, I listened and did just that when looking for guidance of how to go about treating food addiction and the best place to send my CapeRecovery clients for the best eating disorder recovery and food addiction treatment and I have now formed a unique relationship with our incredible eating disorder clinic so book in today for a full CapeRecovery Eating Disorder or Food Addiction Experience.